Beautiful unit with large terrace. Bedroom with walk in closets. Granite kitchen counters and impact windows. New laminated floor. 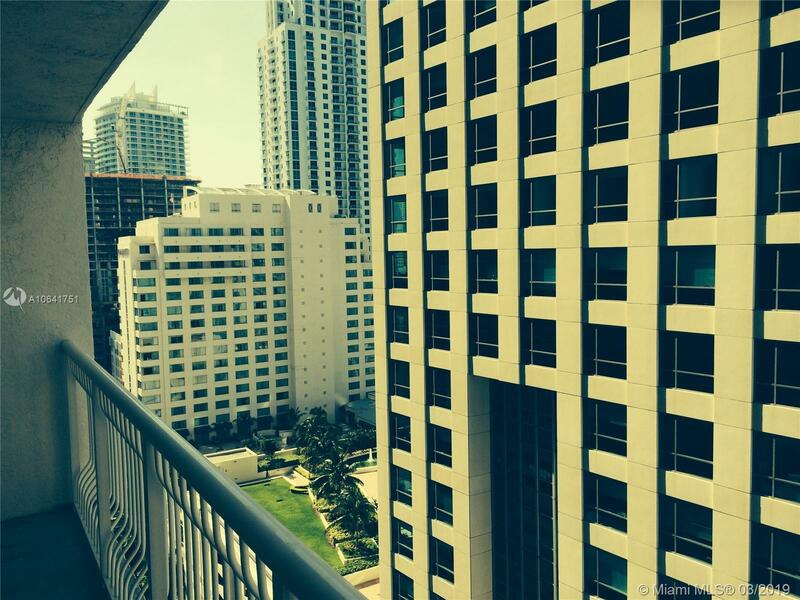 Building offers full amenities and has great location, with 24 Hr. security. 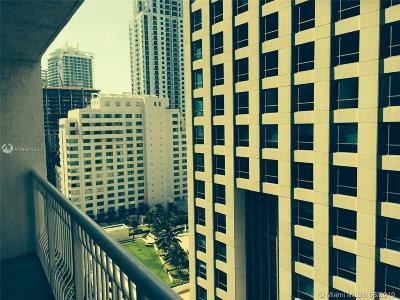 Close to all banks, restaurants, Mary Brickell Village and to Brickell City Centre. Tenant till May 7, 2019.